Stephen William Hawking CH CBE FRS FRSA (8 January 1942 – 14 March 2018) was an English theoretical physicist, cosmologist, author and Director of Research at the Centre for Theoretical Cosmology within the University of Cambridge. 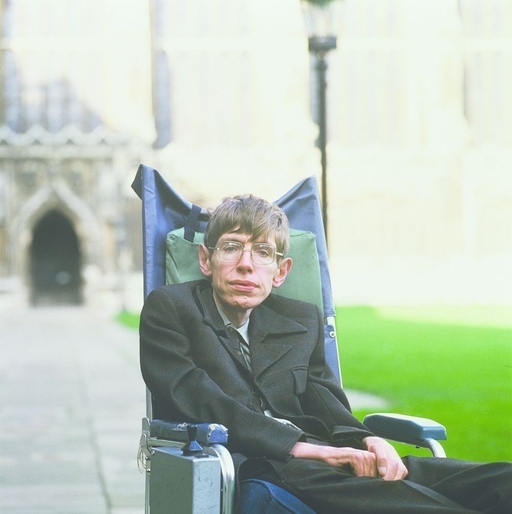 Hawking was the first to set out a theory of cosmology explained by a union of the general theory of relativity and quantum mechanics. Celebrate his life by posting a comment or pic to this Collective.